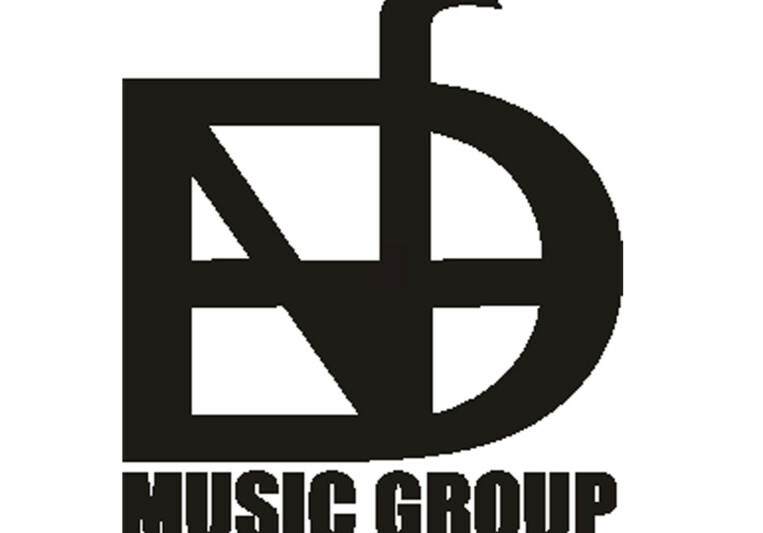 E.N.D Music Group is a Production/Songwriting/Artist Development team based in Los Angeles, California. The Production team consists of Nicky G "The Ruler", Welcome To the "Highlife", Doub00, L.I.A and Classic. 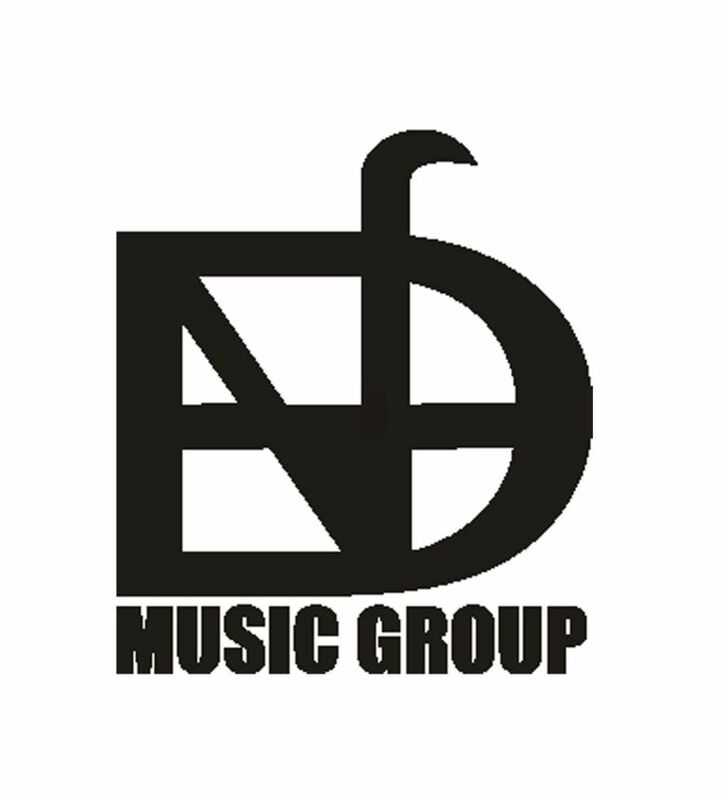 They have worked together efficiently for two years and have a diverse catalog of compositions which include Rap, Pop, Dubstep, R&B, Reggae, EDM and Commercial music. Working With the likes of Primanelle, Shafiq Husayn, King Esko, Skeme, Brodie (1500 or Nothin) and Ricardo Parker ft. E-40(Wavy). E.N.D is Ready! Must be fixable and willing to work no excuses. Be able to sign work for hire or release forms.